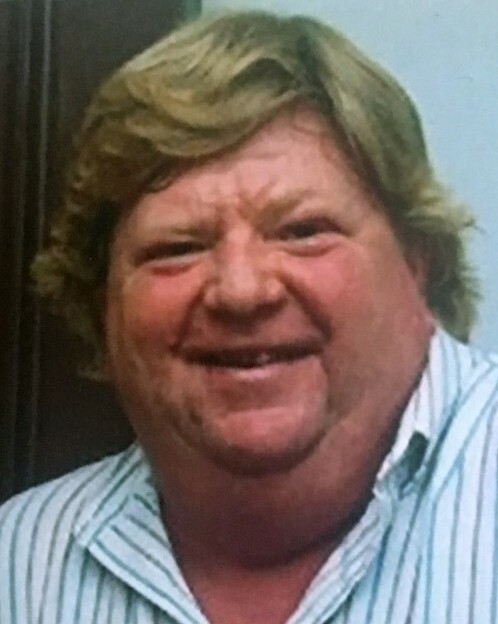 David Prindiville Hotz Jr. of Milford, CT, beloved husband of Constance “Connie” Hotz, and father to Allison and Emily Hotz passed away peacefully at his home on April 7, 2019. He was 62. David was born on January 12, 1957 in Greenwich, CT. He was the son of the late Phyllis Kellogg and David Prindiville Hotz. David graduated from Avon Old Farms School, attended Syracuse University, and worked in the telecommunications industry. David’s love of friends and family was evident in his quick, impish smile, hearty hugs, and loving wit. David loved nothing more than to spend time with his loved ones enjoying fishing, the ocean, and nature with some rock and roll thrown in. Some fond childhood memories include building the tree fort with Dad, Ross, and Pam, and humming along on what was probably the first home-grown zipline in history. Later his thrills were had by becoming an accomplished diver and fierce competitor in Fairfield County athletics. He parlayed his diving skills into clown diving shows at the area clubs, and a too-soon-for YouTube movie of cliff diving aflame does still exist. He was coach and lifeguard at Shorehaven Golf Club in Norwalk, CT for many summers. As was typical of “Hotzie,” cars came and went, and driving Dad’s Porsche backwards to remove the mileage didn’t fool anyone. In recent years, Dave enjoyed watching the ospreys from his porch, relishing his role of steward through the Audubon Society. Dave was always surrounded by wonderful friends who cherished his friendship. Survivors include his wife Connie, daughters Allison and Emily, his sister Pam and brother Ross and their children and grandchildren. A Funeral Service will be celebrated on April 27, 2019, at 11 AM at Norfield Congregational Church, 64 Norfield Rd., Weston, CT 06883. Internment will be private. In lieu of flowers, memorial contributions may be made to The Audubon Society.